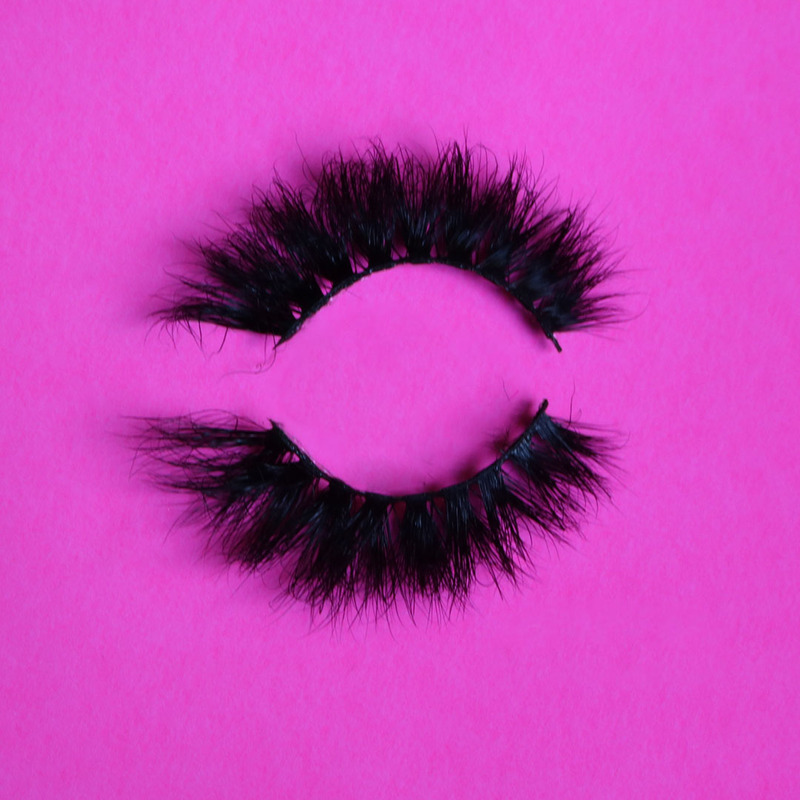 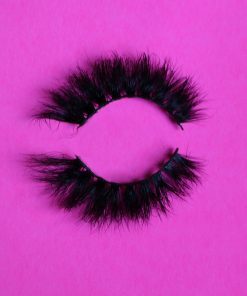 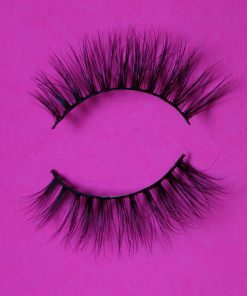 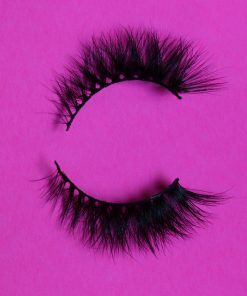 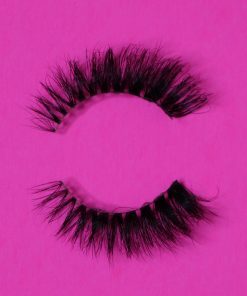 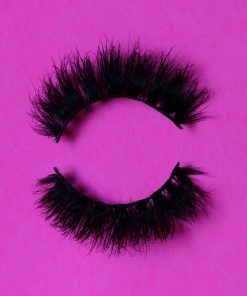 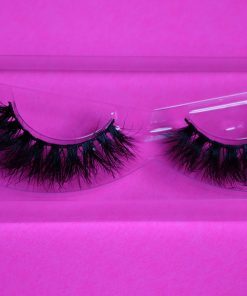 The Most Comfortable False Lashes. 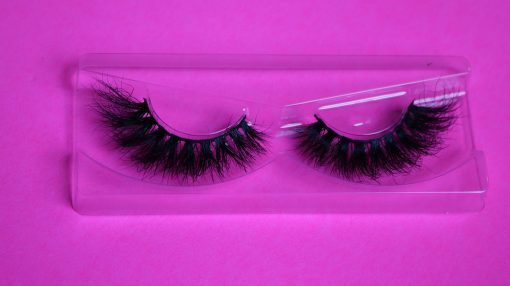 100% Mink And 100% Hand Crafted. 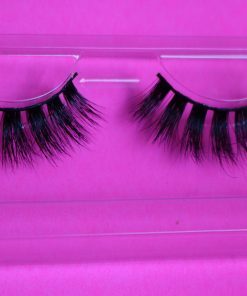 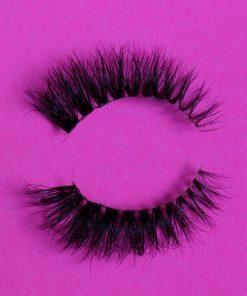 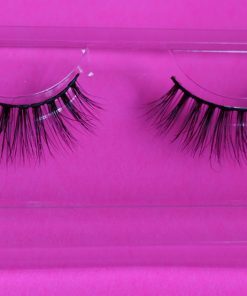 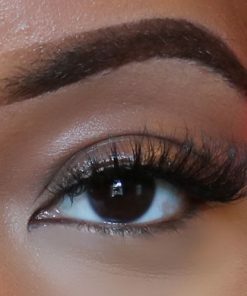 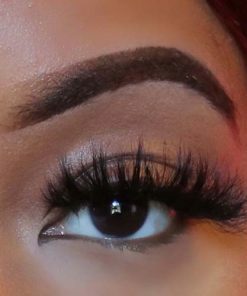 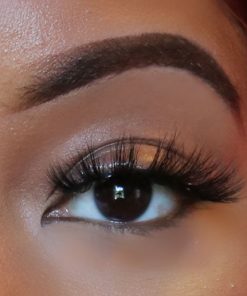 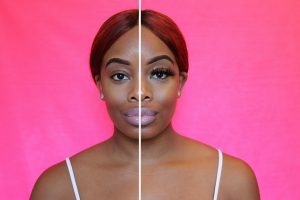 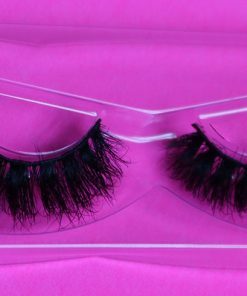 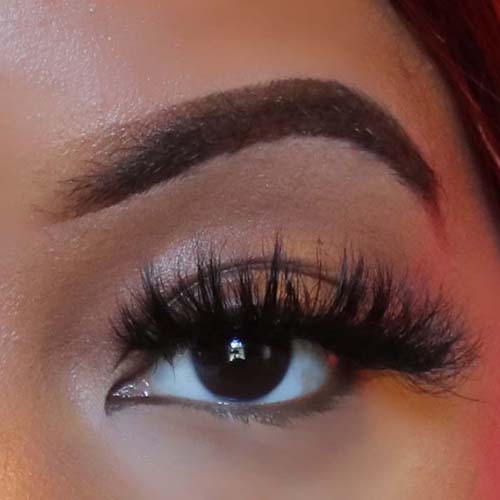 Luxurious Mink Lashes Created With Double and Triple Layers.